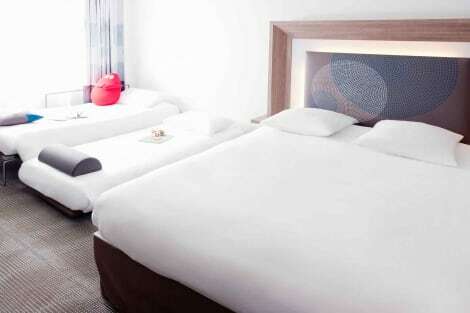 Book your room at the new ibis budget Basel City hotel at a great price. The modern, bright and air-conditioned rooms are equipped with free WIFI, a flat-screen TV and wonderfully comfortable Sweet Bed by ibis budget beds. Thanks to the central location of the hotel, just a few minutes' walk away from the SBB train station, many attractions including St. Jakob park and the exhibition center can easily be reached on foot or by public transport. You can look forward to a good night at a fantastic price. 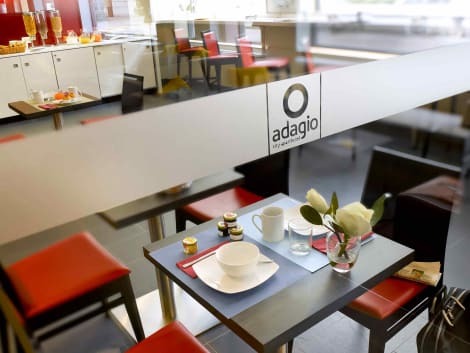 The Aparthotel Adagio Basel City welcomes guests 10 minutes walk away from the banks of the Rhine and the old city and moments away from the exhibition centre. The hotel features 77 apartments, ranging from 2 person studios to 1 bedroom apartments for 4 people, al ong with a gym and private undercover parking. A dynamic city in the heart of Europe, Basel is an attractive centre for business trips and an ideal base for family holidays. The hotel is 15 km from the airport. The exterior of the building is modern and quite plain. There is a separate entrance to the restaurant. The Pullman Basel Europe is a vibrant hotel that has recently been transformed into one of the outstanding upscale hotels in the city. Discover the inspiring design of our luxuriously appointed rooms, the modern Fit Lounge and the charming bistro. Near th e convention center and the old town, the hotel is also ideal with its light-flooded conference rooms for business meetings. 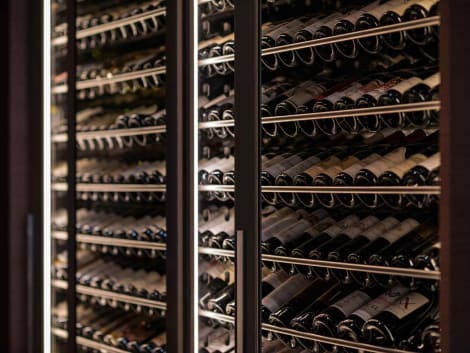 Culinary flagship is the seasonally inspired 'Les Quatre Saisons'. With a stay at Hyve Appartements Basel in Basel, you'll be within a 10-minute drive of Basel Zoo and St. Jakobshalle. This apartment is 12.8 mi (20.6 km) from Sole Uno and 1.3 mi (2 km) from BIS Tower. Featured amenities include a computer station, complimentary newspapers in the lobby, and dry cleaning/laundry services. Planning an event in Basel? This hotel features 4207 square feet (391 square meters) of event facilities. Self parking (subject to charges) is available onsite. 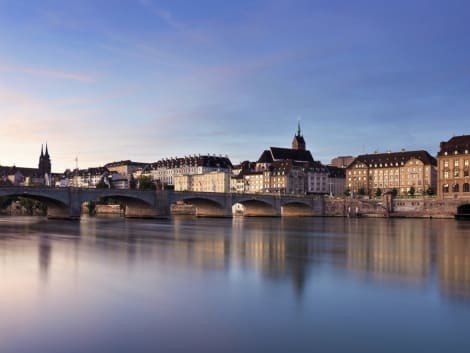 Swissotel Le Plaza Basel, directly located at the fairgrounds and only a few minutes' walk to Rhine River and the old town, is the perfect venue for business travellers. The 238 stylishly appointed rooms are at least 269 sq.ft. (25 m²) and are the largest in town. 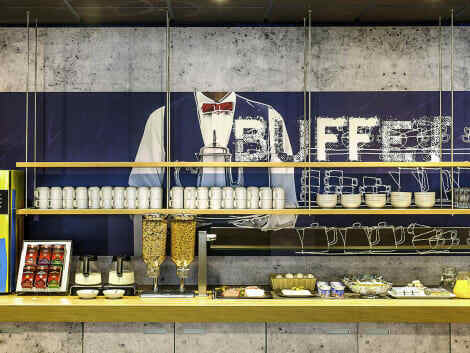 The hotel's facilities include a bar and the restaurant Grill25, Basel's first "Urban Grillroom"
With a stay at Hyperion Hotel Basel, you'll be centrally located in Basel, within a 15-minute drive of Basel Zoo and St. Jakobshalle. This 4-star hotel is 12.9 mi (20.7 km) from Sole Uno and 0.1 mi (0.1 km) from Messeturm Basel. The majestic Swiss city of Basel boasts some of the country's richest heritage and finest sights. Sitting right on the River Rhine and stretching across the border with both France and Germany, the town has produced some famous residents over the years, from Friedrich Nietzsche to Roger Federer. If you plan on visiting this endlessly charming border town, there are plenty of ways to get around, thanks to an extensive tram network, cycling options and more. You can even take a trip down the river if you fancy seeing the city from a different perspective. Basel's eclectic mix of old and new buildings is a testament both to its storied past and its continuing relevance in the modern age. The city was seen as vitally important to the Romans all the way back in 30BC, when it was used as fortification for the imperial forces. As time went on, however, the city morphed into a centre of learning and culture, with the founding of the now world-famous university in 1460. Taking a stroll down many of Basel's streets is like stepping back in time. From the Romanesque cathedral to the Renaissance Rathaus – town hall – as well as the churches of the Old Town, there are few better showcases for the best of European architecture throughout the ages. Any city with a story worth telling will have a museum or two, and Basel is no exception. In fact, you'll be spoilt for choice, with both history enthusiasts and art connoisseurs well catered for. The Kunstmuseum in the city centre, for example, shows many works by Picasso, while the Antikenmuseum Basel houses one of Europe's largest collections of antiquities. Basel provides plenty of opportunities for revelry, with the so-called Carnival of Basel held every year. Beginning at 04:00 on the Monday after Ash Wednesday, the event kicks off with a lantern procession which is truly a sight to behold. If you get the opportunity to experience the city during this time, be sure to get involved. 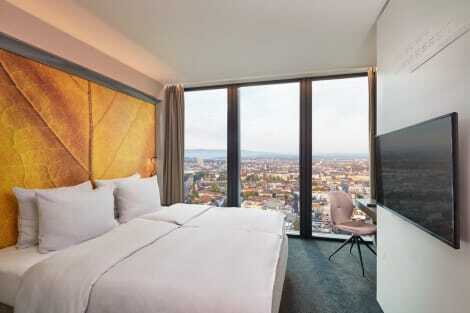 In addition, the city provides plenty of options in terms of both Basel hotels accommodation and food, with a range of guesthouses, and more to suit all budgets. The city's café culture, too, ensures that no matter which part you find yourself in, there will be somewhere to duck in and get a bite to eat.